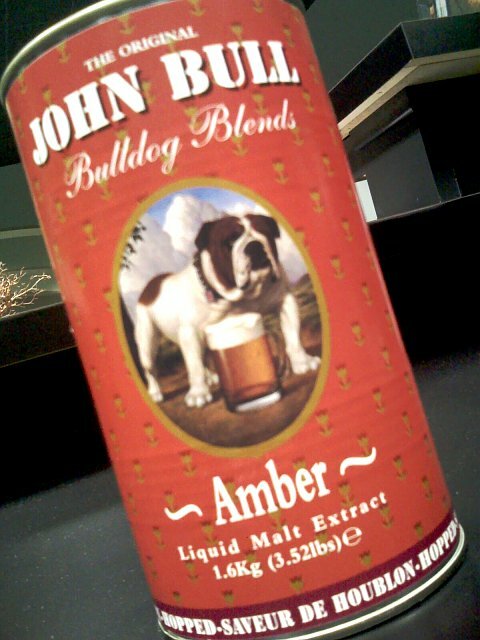 We had to go with a malt extract again because the glass carboy I inherited didn’t make it to our place yet. There is also a hops shortage going on, so this is a cheaper route and tastes just as good. I plan on taking pictures again as we brew, and I will post them tomorrow. We will bottle it next weekend and it will be ready the week after that. BEER mom also picked up some ingredients to make her own style of cream soda, so we will be starting that in a few days too. It needs to ferment and will have a very slight alcohol content when it’s ready.